This fruity juicy watermelon is just perfect for kids to carry their little stuff in one bag. 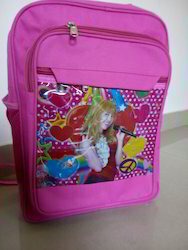 Due to trained and accomplished experts, we have been accomplished to provide the finest quality collection of Kids Handbags to the patrons. 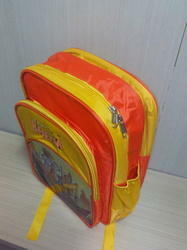 To meet variegated demands of our esteemed clients, we are engaged in trading an exclusive range of Kids Bag.